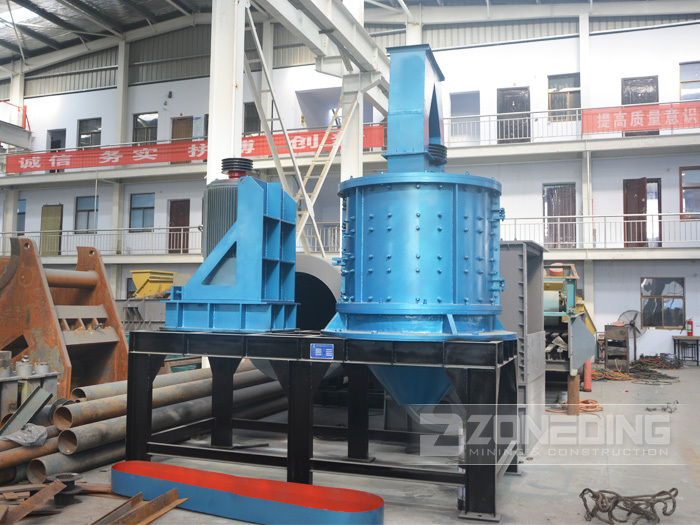 Rock Compounded Crusher is suitable for crushing medium and hard materials such as limestone, clinker, coal, iron ore, sand stone, gypsum, blast furnace residue, coal stone, piece coal, and other ores in building material, mine, metallurgy and chemical industry, and the compression strength of the materials to be crushed should not exceed 140MPa and the humidity should not be higher than 15%. 1. 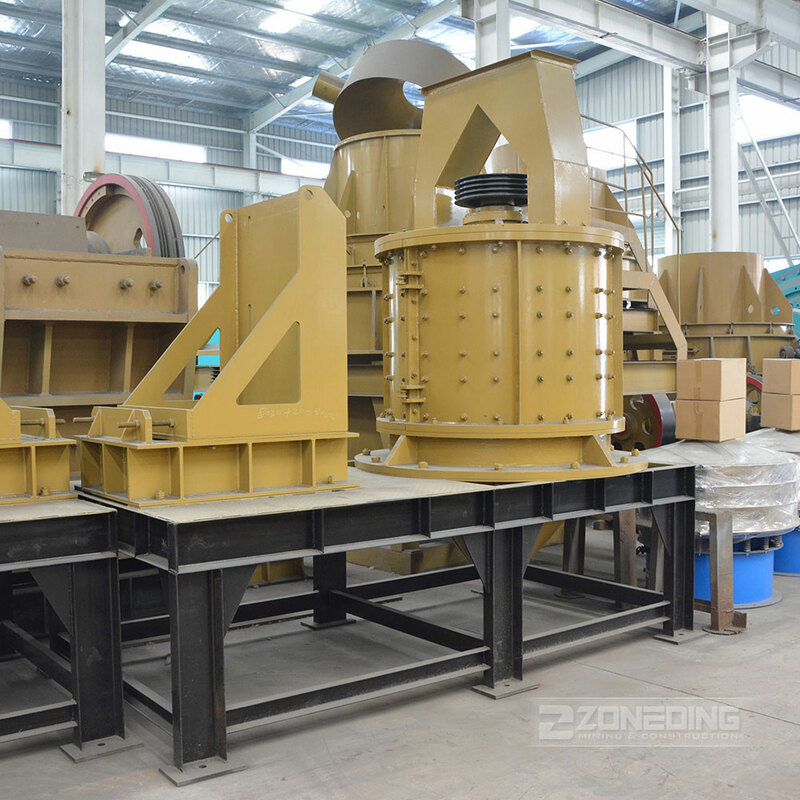 Having fine and coarse crushing function, saving energy and protecting environment. 2. Simple and novel structure, easy to install, and low cost. Using the principle of [ stones crush stones" to smash materials, so it has high efficiency and low wastage feature. 3. 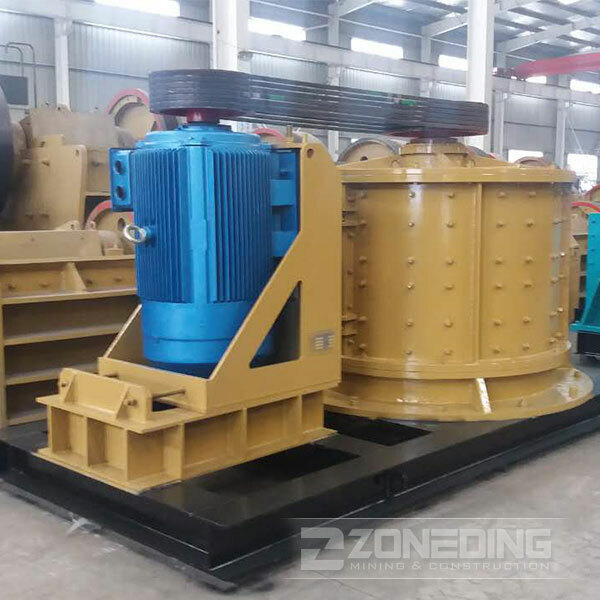 It installed elastic adjustment device, so when non-crushing materials feed into cavity, this device will discharge the materials, which can protect the unites from any damage. 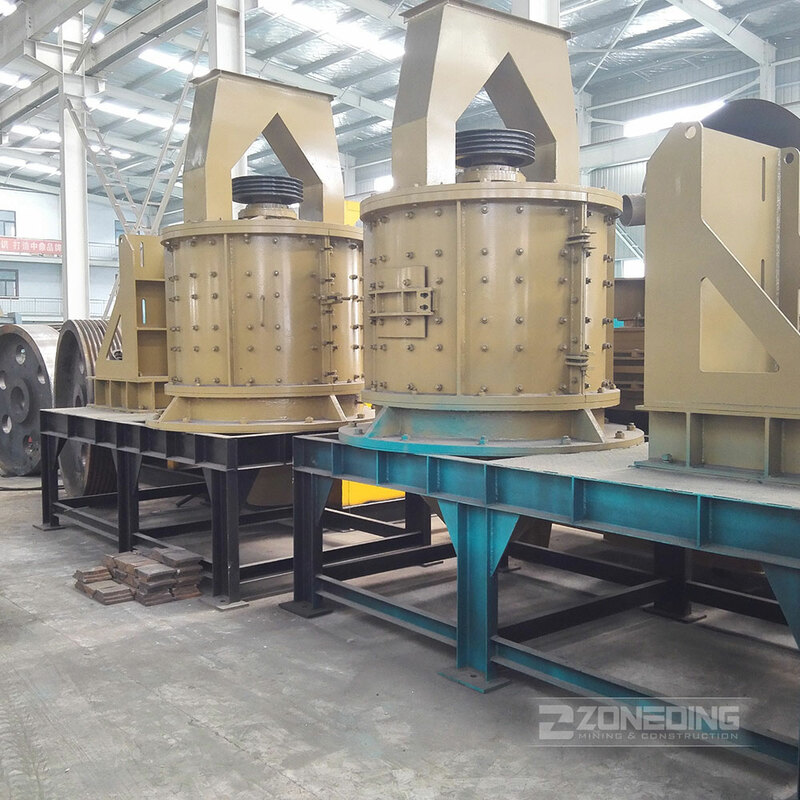 Looking for ideal Mining Compound Crusher Machine Manufacturer & supplier ? We have a wide selection at great prices to help you get creative. 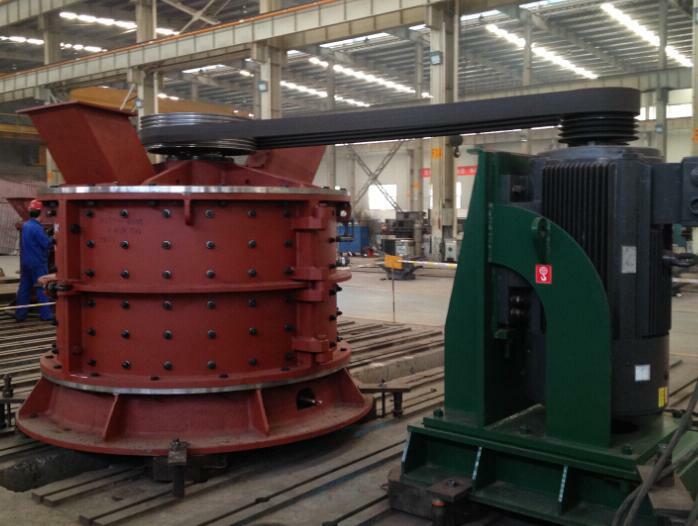 All the Small Compound Crusher For Sale are quality guaranteed. 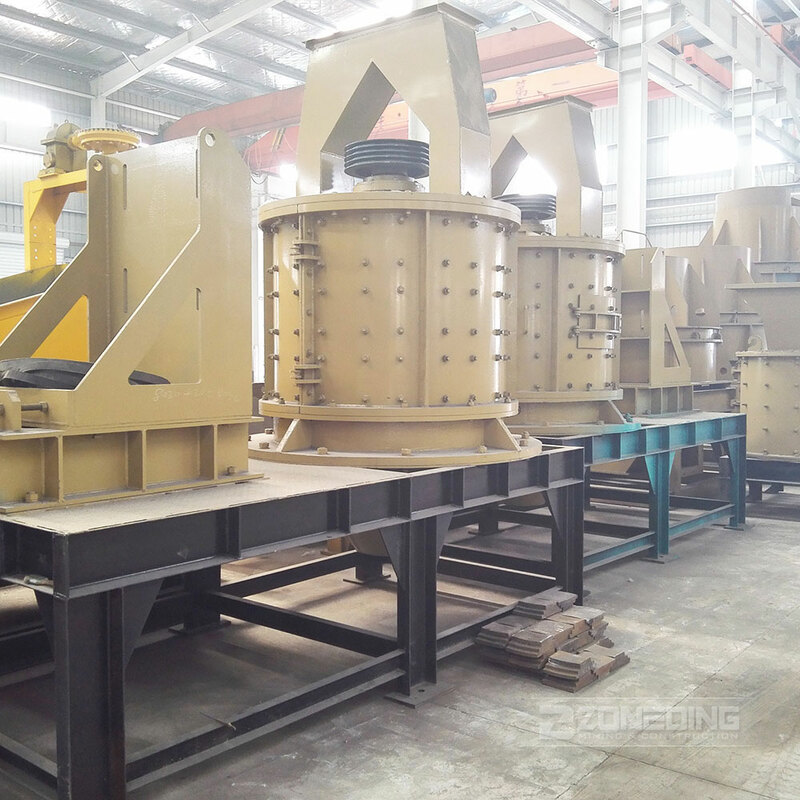 We are China Origin Factory of Gravel Compound Crusher. If you have any question, please feel free to contact us.